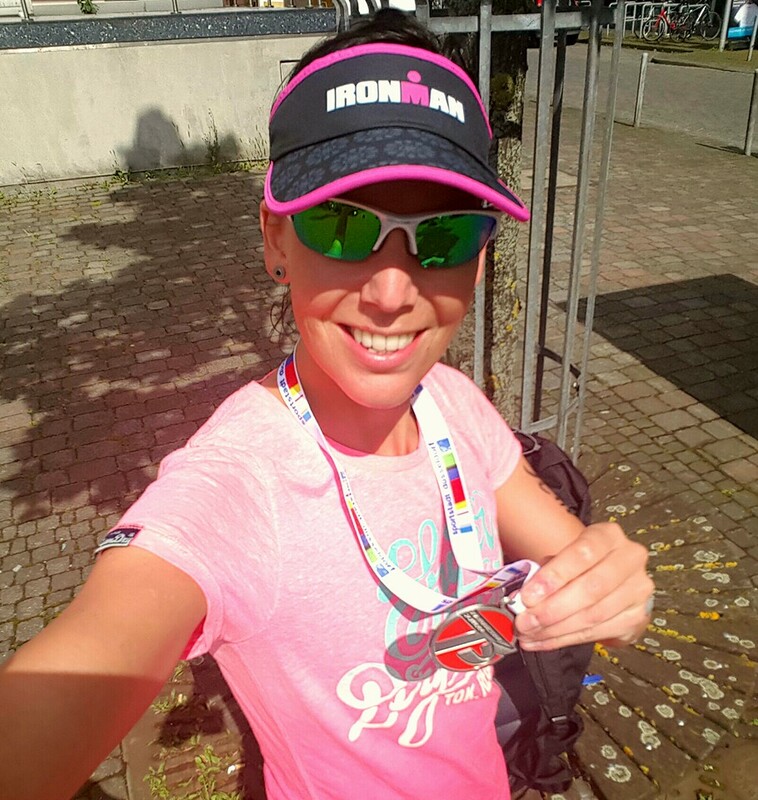 Elisabeth 2nd at the 15km Polderlauf – X3M TRIATHLON MERSCH asbl. 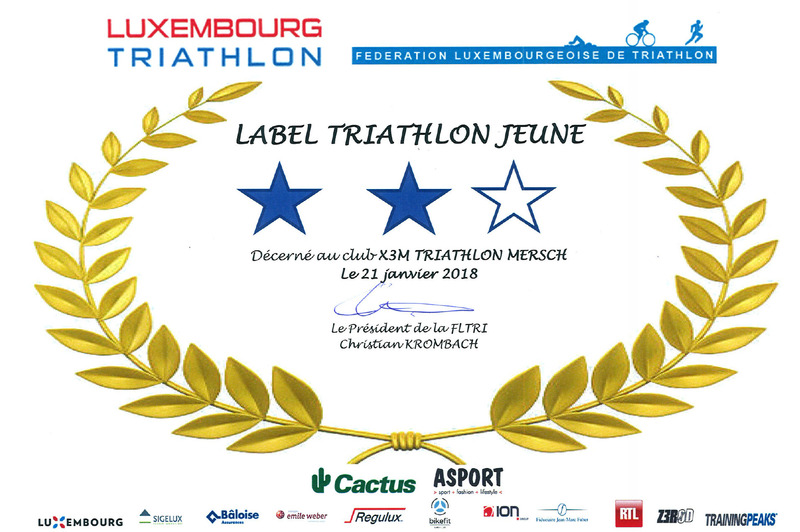 Elis Gaudron is back! 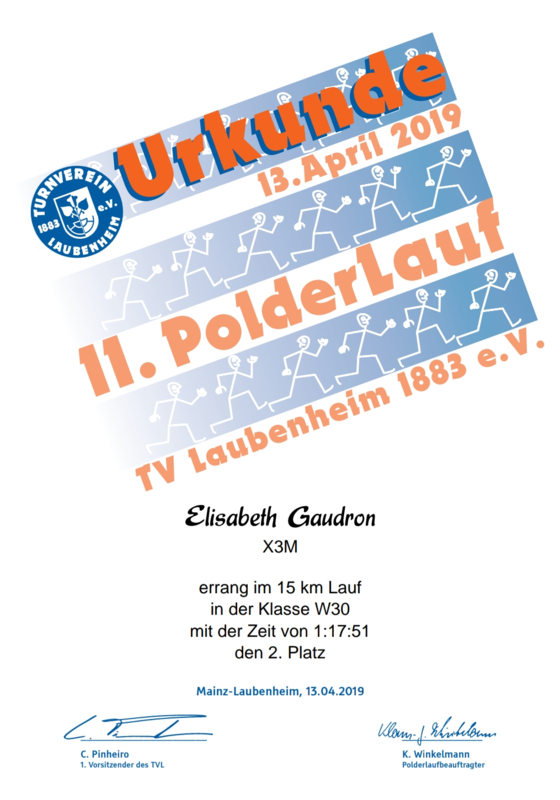 In her first race for X3M after a 2 year-absence, she managed to finish 2nd W30 at the 15km Polderlauf in Mainz [GER], her end time was 1h17:51. Well done and welcome back!